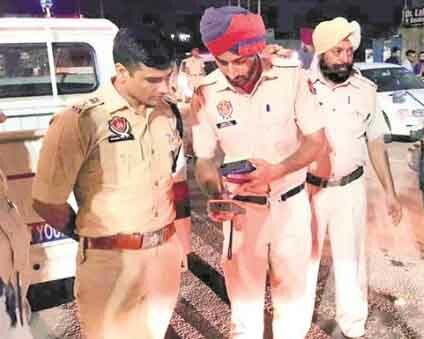 Punjab Police on Thursday evening made Peer Muchalla of Zirakpur a zone of war with Gangsters. Gangster kept a 6 year old girl named Akshita on gunpoint. Minor girl git injured in cross fire. 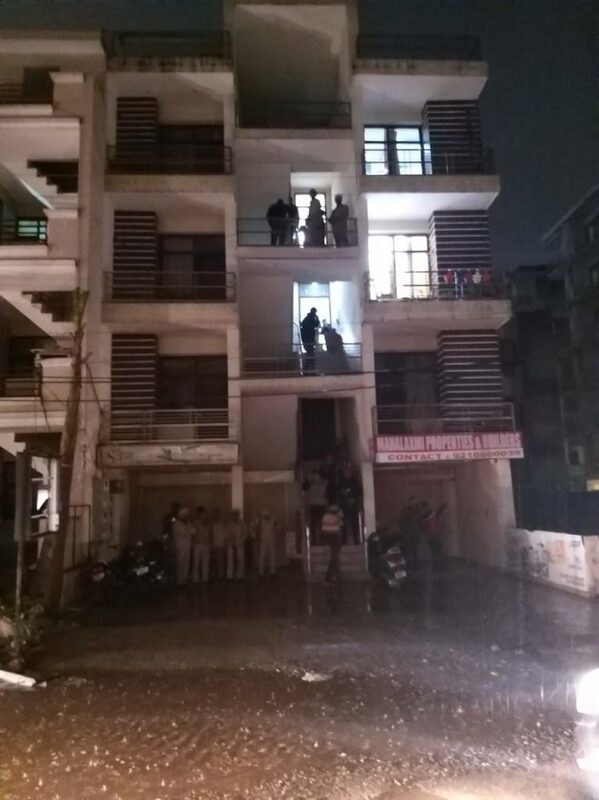 It is said that lawrence Bishnoi Gang related 3 gangsters were hiding inside mahalakshmi apartment. 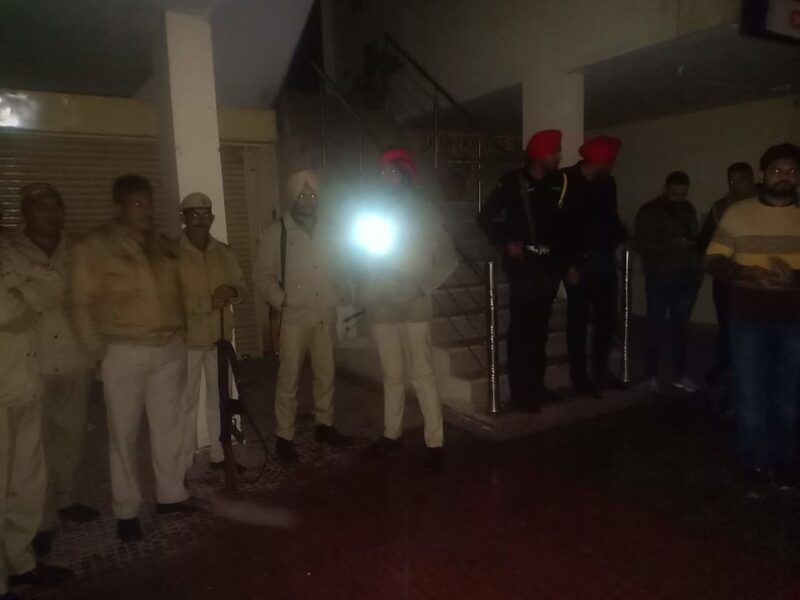 One Gangster named Ankit Bhadu have been encountered dead and one is injured while others are in war with Punjab police under stewardship of SSP Mohali Kuldeep Chahal. As per Information Ankit Bhadu was declared Criminal having Rs One lakh Claim on him recently by Rajasthan police. He is been down by organised Crime unit of Punjab Police whereas GangaNagar Police is also available at the spot. Latest photographs of the incident is showing up the tension and panic around the area. Police have covered all the area of Peer Muchalla so that Gangsters may not be able to escape from the Moment.